Looks like Context have managed to get their hands on some of the new line from H.W. 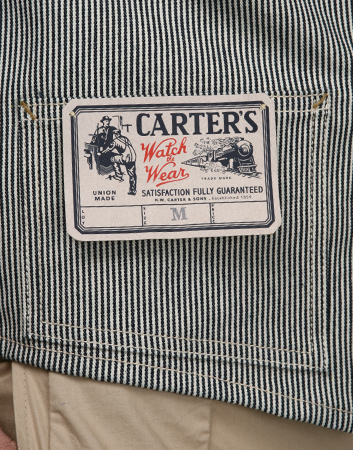 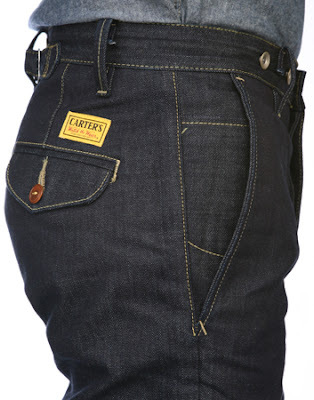 Carter & Sons. 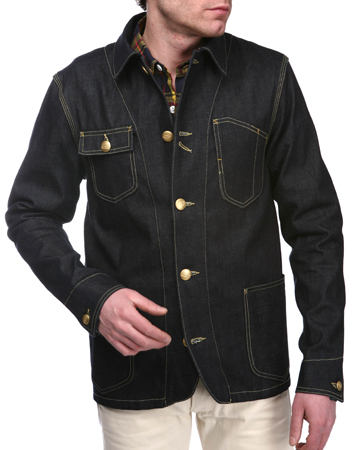 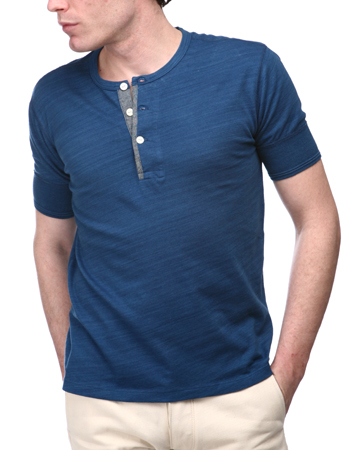 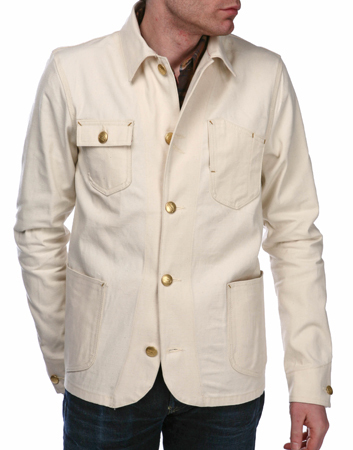 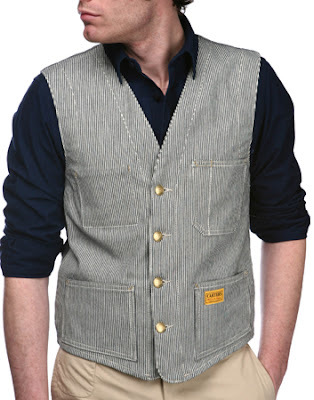 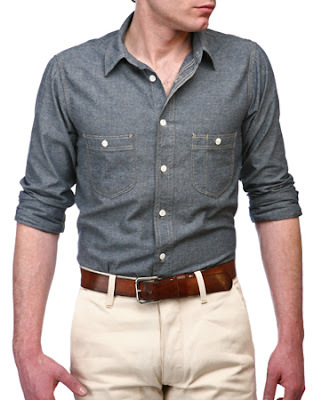 Included are chore jackets, vests, jeans and even a chambray shirt. 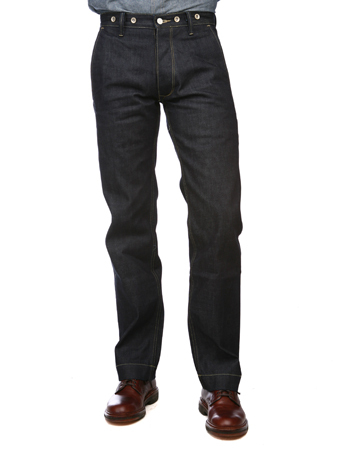 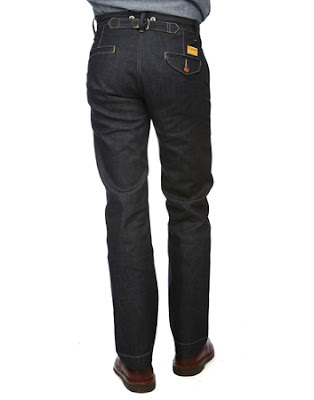 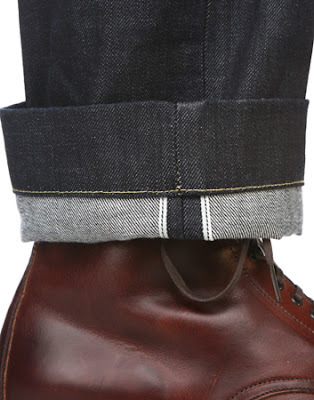 The denim items are made with Cone Mills fabric and all of the items are listed as being made in the USA!